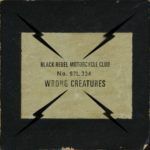 Black Rebel Motorcycle Club: Wrong Creatures – Album Review"
Black Rebel Motorcycle Club return with an album packed full of lavish and imposing soundscapes and dark haunting tunes. 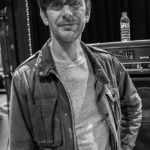 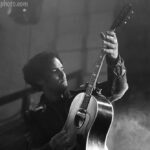 Life Behind The Scenes of a Gig – Black Rebel Motorcycle Club’s Tour Manager, Mido – Interview"
Life on the road and behind the scenes – Francois El-Alfy (Mido), Tour Manager & Sound Engineer with Black Rebel Motorcycle Club talks with Nigel Carr. 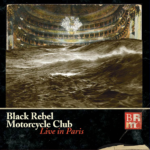 Black Rebel Motorcycle Club: Live In Paris – album review"